Today's Midterm Elections feature hundreds of hotly contested races at the state and local level and have culminated with a general election that will decide whether the Republicans maintain – or the Democrats gain – control of Congress. 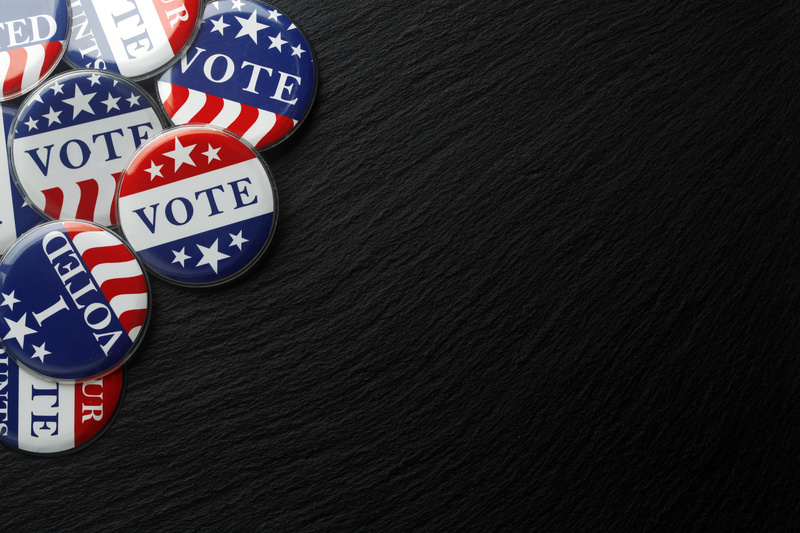 Irrespective of what the polls suggest will happen – and without getting into any political discussions – let’s explore what impacts the Midterm Elections might have on the U.S. economy and U.S stock markets. On December 20, 2017, the Senate passed the "Tax Cuts and Jobs Act" by a party-line vote of 51 to 48 in what was the most sweeping overhaul of the US tax system in more than 30 years. Intuitive thinking suggests that if the Republicans gain control of both houses of Congress, there could be a second round of tax reform, which might involve making individual tax cuts permanent, among other things. If the Democrats control Congress, however, there are suggestions that they would seek to eliminate some tax cuts and potentially raise the corporate tax rate to 25%. Is one better for the economy and stock market? That’s a complicated question to answer, but most economists would suggest that higher corporate taxes would be more negative for the stock markets in the U.S. The tariffs that began on September 24th will escalate to 25% at the end of the year. According to research firm FactSet, of the 110 S&P 500 companies that have already reported third-quarter earnings, 41 of them – that’s 37% – have discussed how tariffs are impacting their business. The North American Free Trade Agreement is to be replaced by the United States-Mexico-Canada Agreement and according to proponents, it was designed to increase labor protections, improve access to certain markets, remove barriers to certain trade and bolster reciprocity. The new USMCA agreement does require the approval of Congress and whether the current version gets approved is up for debate, no matter who wins. The Republicans might ask for more, the Democrats might seek additional concessions. “After a considerable improvement in August, Consumer Confidence increased further in September and hovers at an 18-year high,” said Lynn Franco, Director of Economic Indicators at The Conference Board. “The September reading is not far from the all-time high of 144.7 reached in 2000. Will consumers remain more confident with the status quo or with the Democrats controlling Congress? Tough to say, but consumer confidence leads to another important part of our economy: consumer spending. Consumer spending was almost $13.9 trillion in the second quarter of 2018. Our GDP was $20.4 trillion, meaning consumer spending is responsible for more than 2/3 of the U.S. economy. And strong consumer spending has been the primary reason that the U.S. GDP growth rate has been in the very robust 2-3% range. 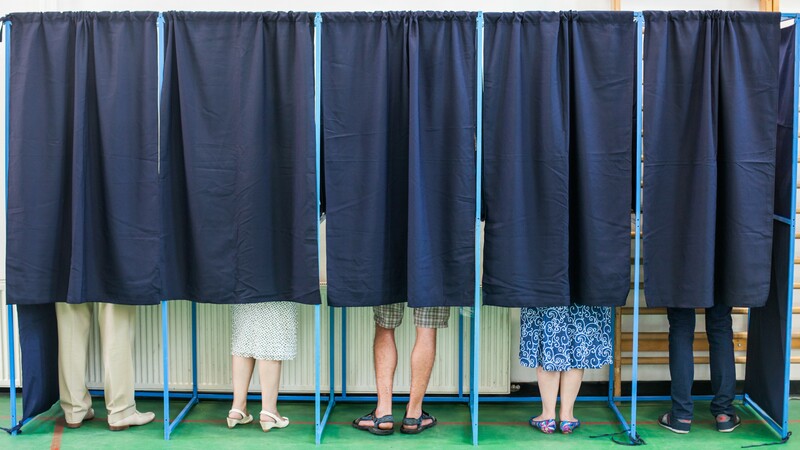 How will the Midterm Elections impact employment numbers? Well, maybe not directly, but if corporate taxes increase, that might make consumers less confident, which in turn might cause consumers to spend less money, which could result in pressure on employment numbers. Or if tariffs are peeled back, that could make some businesses report better earnings and hire more workers. First off, investors need to remember this: Past Performance is No Guarantee of Future Results. Ever. But here is what might have stock market followers worried: the worst stock market returns have come when the president is a Republican and Congress is divided. Since 1900, the S&P has gained a meager annualized 3.2% during those time periods. But again, Past Performance is No Guarantee of Future Results. Irrespective of one’s political views, the fact remains that robust voter turnout is one of the most fundamental cornerstones of a healthy democracy.